ISLAND DESTINATIONS – Kitchen islands, that is. 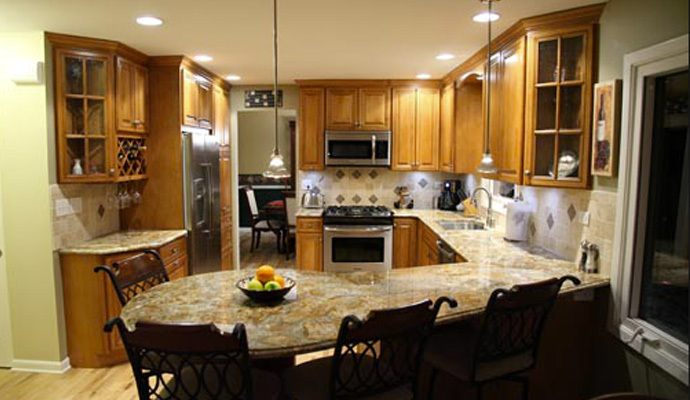 Thinking about having a kitchen island introduced into your remodeling plans? Here’s a few things to consider before you do. Do you have a modern kitchen that might not even need this option? Have you explored other options? Lay newspaper on the floor in the space you want to put an island to get a visual representation of the space you have to work with. Can you easily move around this “block” and do you think it will help you in the kitchen rather than be an inconvenience? Are you able to fit this into your budget? 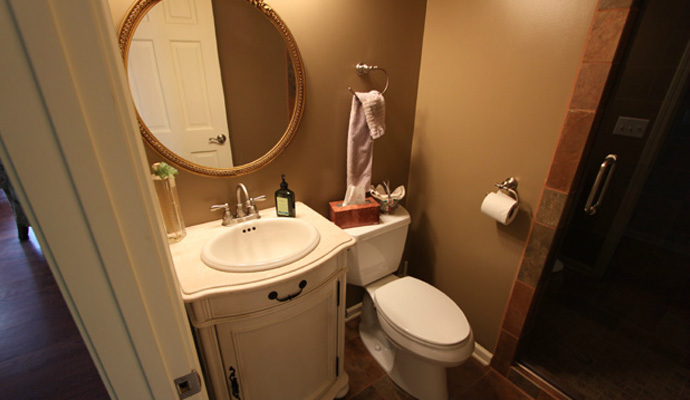 It needs to be outfitted with proper cabinetry, surface, and possible appliances. Will this island complete a functional work triangle for you? Will putting a cooktop or a sink into this island change your work triangle? Will this island make your work triangle easier to reach? Do you need additional seating in your kitchen? Will you have at least 3.5 feet of space around the surface of this island? 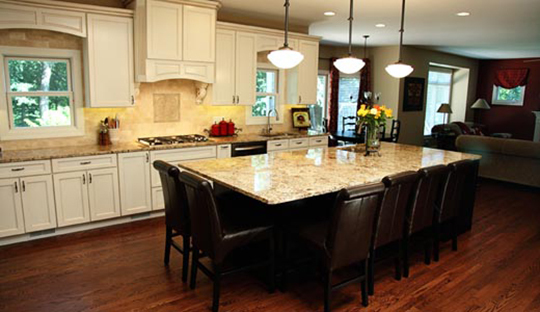 Is there room for your island to be at least 4 feet long and anywhere from 2 to 5 feet deep? If part of the existing kitchen were redesigned would it be a possibility? 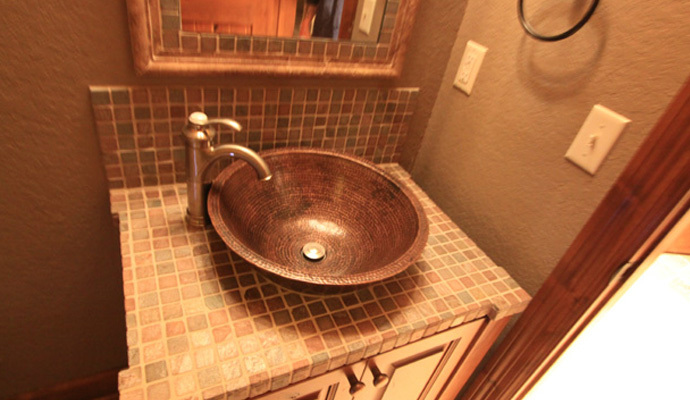 What wiring and or plumbing issues will be needed for your island? Are there structural challenges that need to be addressed? What specialty features do you really want in your island? 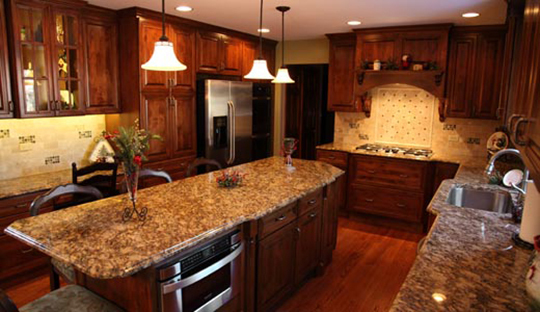 Now is the time to start planning for your kitchen remodel, it’s tax return season! Make your kitchen your island destination. 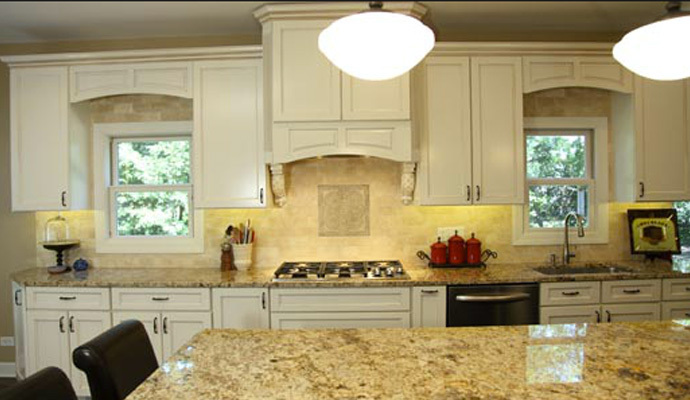 Contact us for a free consultation and design to see if you can have the island of your dreams.